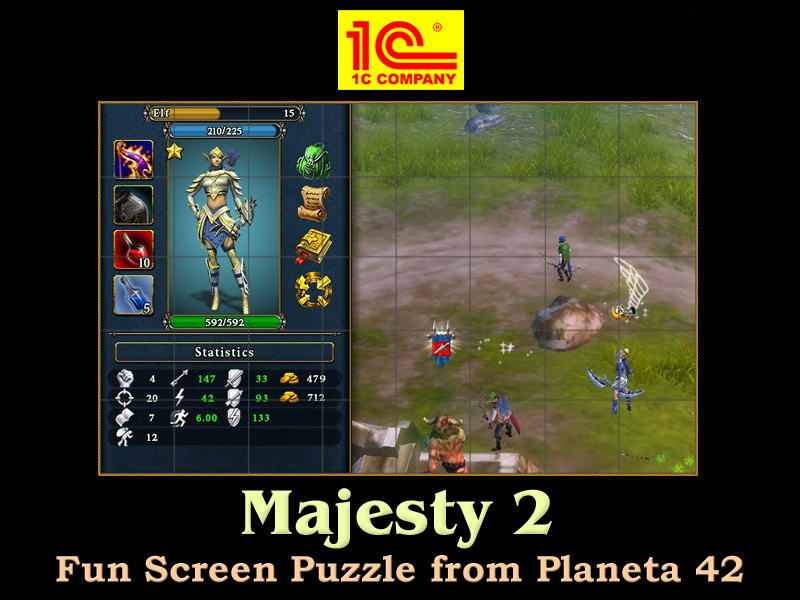 Majesty 2 is a fantasy kingdom sim PC video game. Although heroes can not be directly commanded, they can be assembled in groups of up to 4 members. When in groups, they are more versatile than being alone on the battlefield. A basic group consist of one fighter, one ranger and one healer. The best basic group consist of one Elf, one Hunter and one Cleric. The Elves are very eager to make exploration quests, so they need to be first and lead the rest. 6 Similar Games. Games like Majesty 2.